Power Rangers fans are in for a big treat. Variety reports Twitch, the Amazon-owned streaming service, is holding a marathon of all 23 seasons of the TV series beginning tomorrow, March 14th. The marathon anticipates the theatrical release of the new Power Rangers movie, which comes out on March 24th and stars Dacre Montgomery (Red Ranger), Becky G (Yellow Ranger), RJ Cyler (Blue Ranger), Naomi Scott (Pink Ranger), and Ludi Lin (Black Ranger) alongside Elizabeth Banks as Rita Repulsa and Bryan Cranston as Zordon. 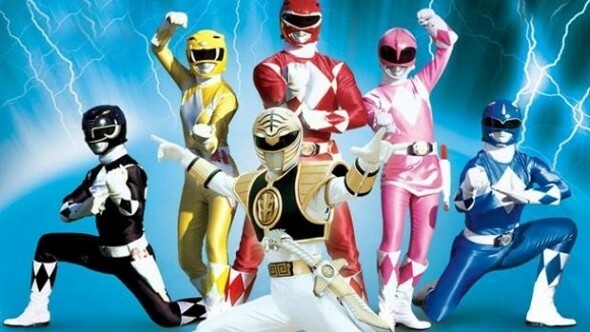 Twitch‘s Power Rangers marathon will begin with the original FOX Kids series Mighty Morphin Power Rangers starting tomorrow, March 14th, at 11 a.m. PT. You can watch all 23 seasons and 831 episodes of the series on the streaming service until the marathon concludes on March 30th. What do you think? Are you a fan of Power Rangers? Will you watch the marathon? More about: Power Rangers, Power Rangers: canceled or renewed?, Twitch TV shows: canceled or renewed?